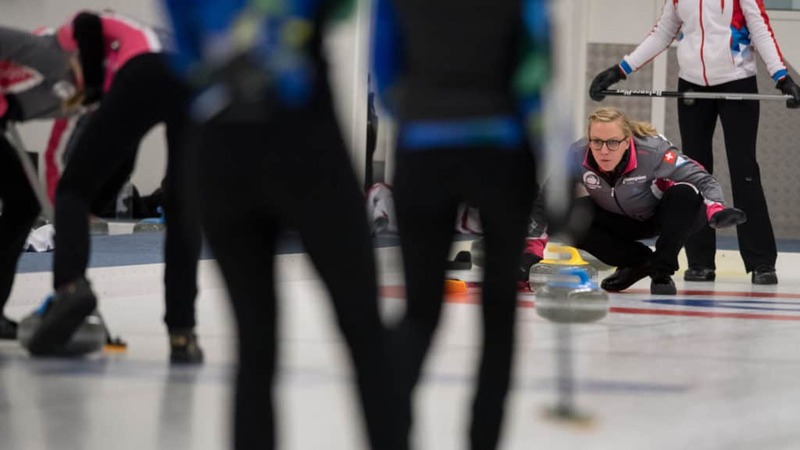 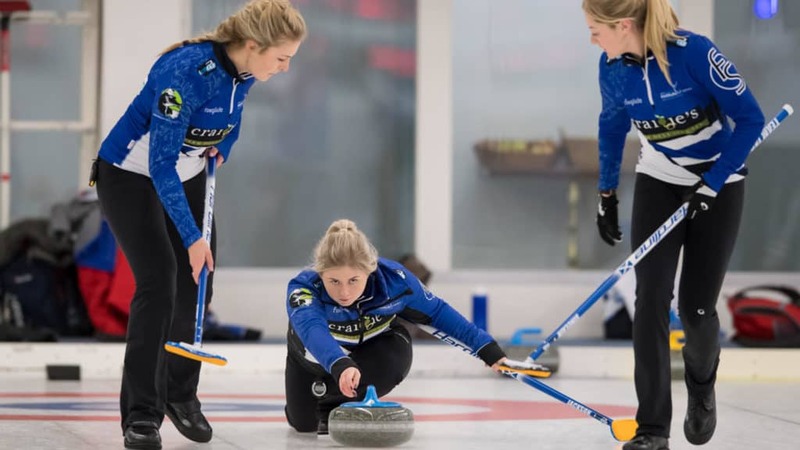 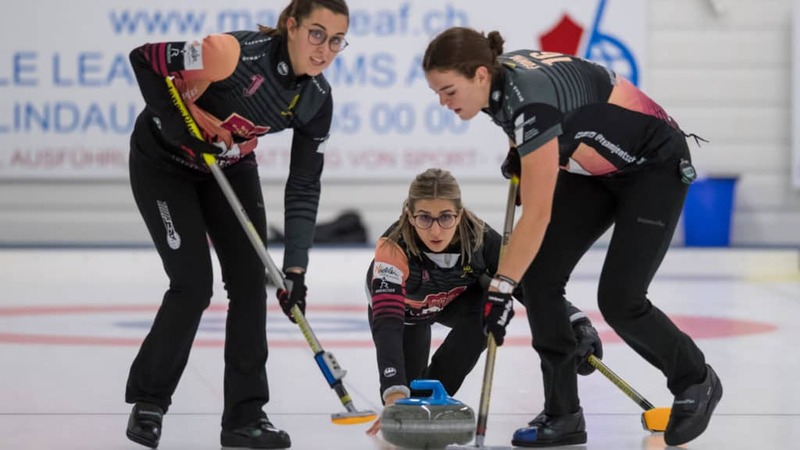 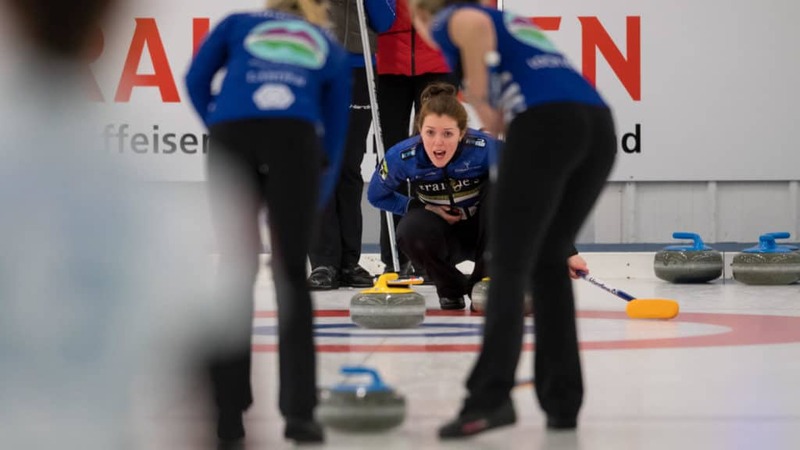 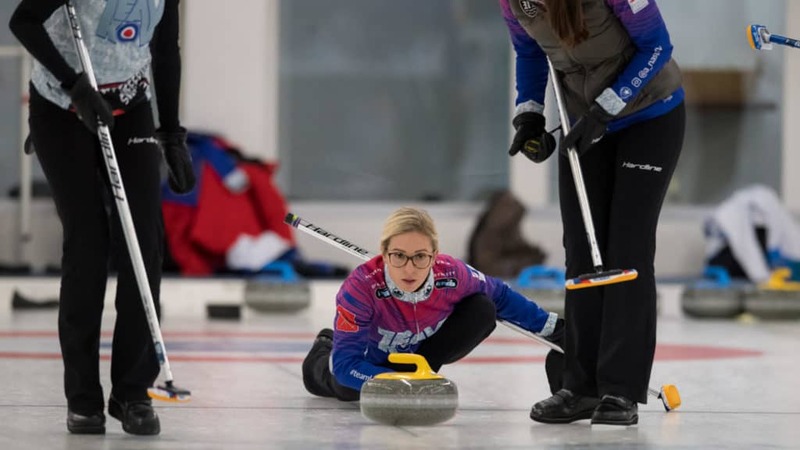 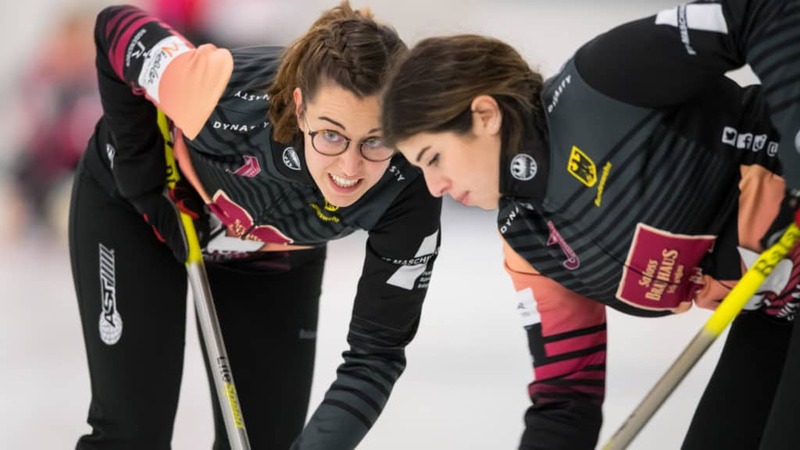 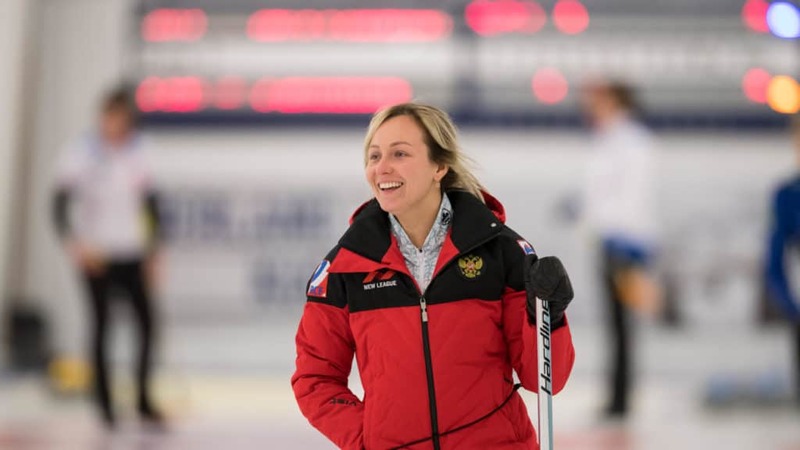 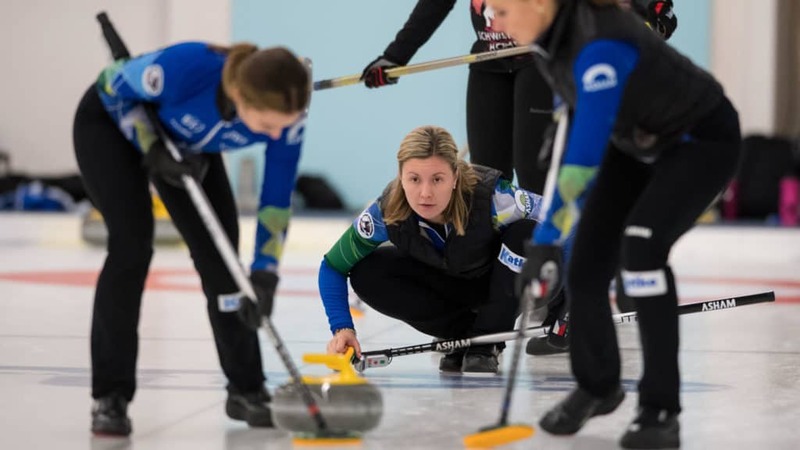 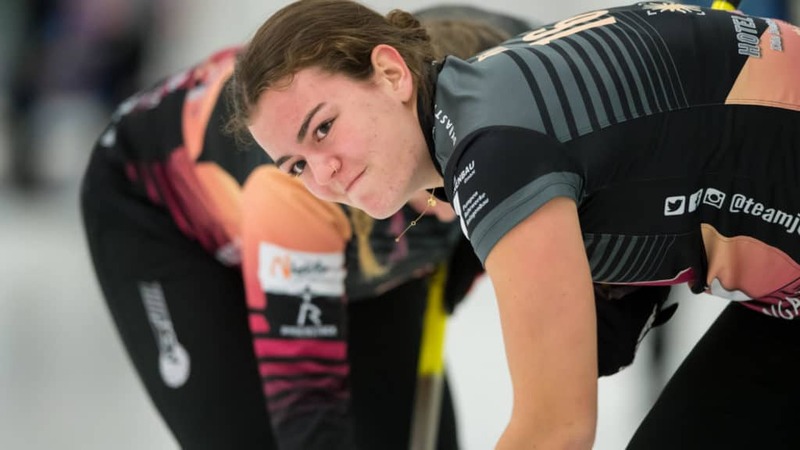 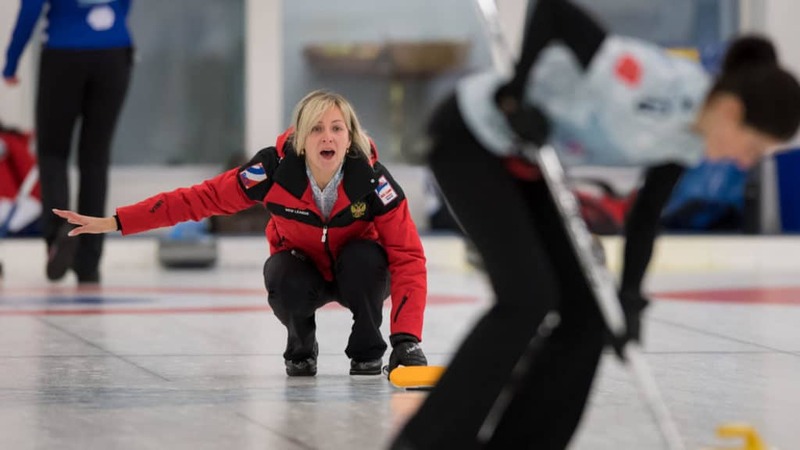 Every year 1 week prior to the European Curling Championship the International Women’s Curling Tournament in Wetzikon is taking place. 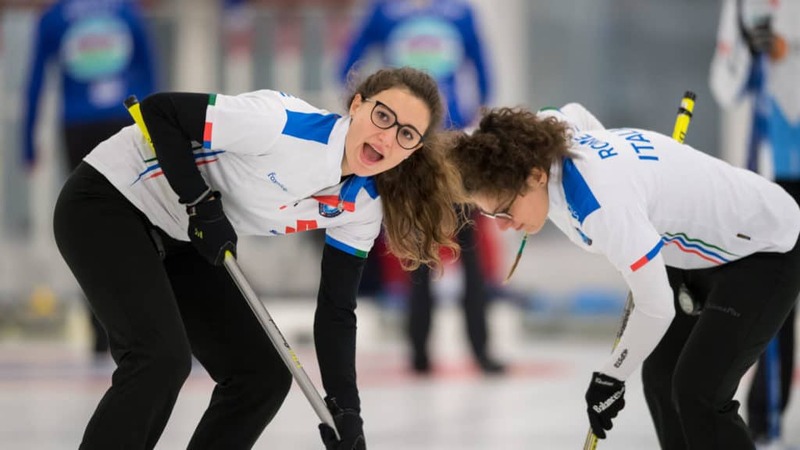 It gives both, proficient teams the possibility to train for the upcoming European Championship and newcomers the opportunity to gain experience in a international set-up. 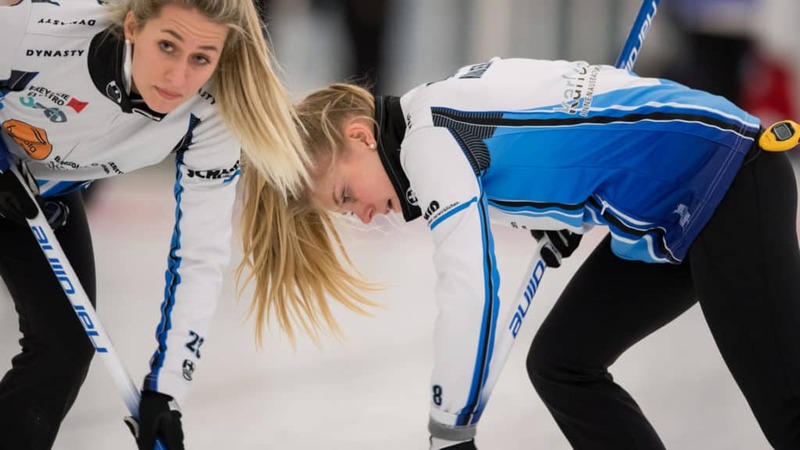 The 2018 tournament took place from 9 to 11 November.